"Hi, I'm Chuck. Here are some things you need to know about me, or maybe you just forgot..." is the adorable episode recap that precedes every episode of this wonderful series. 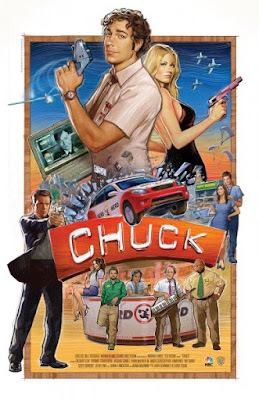 There are very few shows I will watch and even fewer that don’t have J.J. Abrams or Bad Robot Productions stamped all over them, Chuck is one of those exceptions. 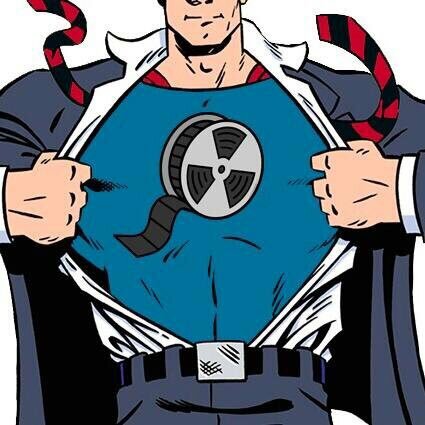 A good series to me is the same as a good film and all the same requirements apply. Chuck follows its self-titled character Charles “Chuck” Bartowski (played by the oh-so-cute Zachary Levi). He is in his later 20s working a dead-end job at a Buy More store. Buy More is a lovely spoof of a Best Buy and Chuck is the leader of the Nerd Herd, the spoof of the Geek Squad. 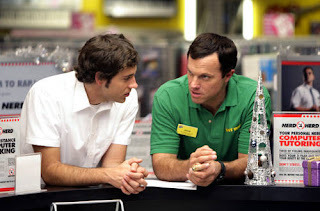 Although the show is absolutely wonderfully hilarious and full of witty satire of the world of retail and contemporary American Society, it also has thrilling drama. You see, Chuck’s old college roommate, Bryce Larkin, is a member of the C.I.A. and after years of not talking to Chuck he sends him an e-mail of encrypted information, in which thousands of government secrets upload themselves into a new computer, Chuck’s own brain. This computer was called "the intersect". With the original intersect destroyed and Chuck’s brain being the only source of this vital information, he has to be protected by an unlikely pair of agents: Sarah Walker, the ideal “hot blonde” who works for the C.I.A. and John Casey a hard-as-stone, duty-bound agent of the N.S.A. Sarah is obviously cut out to be Chuck’s true love from the start, but like anything it doesn’t come easy. Though I was skeptical about her character at first, by the end of the first season I loved her. 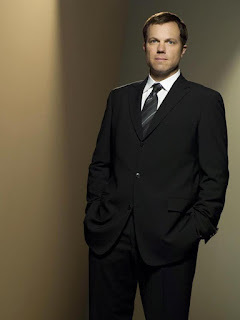 Though Chuck is filled with wonderful characters and I love them all, my favorite is John Casey. I may be a little biased as I am a huge Adam Baldwin fan as both an actor and a person. His mere presence fills the room with masculinity haha, but he also is highly intelligent and passionate political thinker. Casey is cast first as being a “jerk” but anyone with half a brain, who knows good storytelling, knows better than to fall for that. He is like the Han Solo or Severus Snape of the crew, the reluctant hero. Casey is dutiful to the point of being a fault. He lives to serve his country and has literally given up everything to do so. What I like is that John Casey is the first Conservative character I have ever seen on a TV show that isn’t portrayed in a condescending light. Casey’s hysterical one-liners are often times mean, but as the show goes on the truth comes out that he is capable of the highest forms of love and loyalty. He is easily the most mysterious and interesting of the bunch, at least for me. Any time there was an episode of his back-story I was glued to the screen. Team Casey! My one disappointment with the show is that it follows the same TV formula of annoying “will they won’t theys” and unnecessary love triangles. I REALLY hate that, but I guess no matter what, television is television. But the flip side is that the consequences of these heartbreaks and failed relationships are very present and it does not glorify that lifestyle even though it kind of passes it off as okay. That’s my biggest complaint; otherwise, the show has more morality than pretty much the rest of TV. 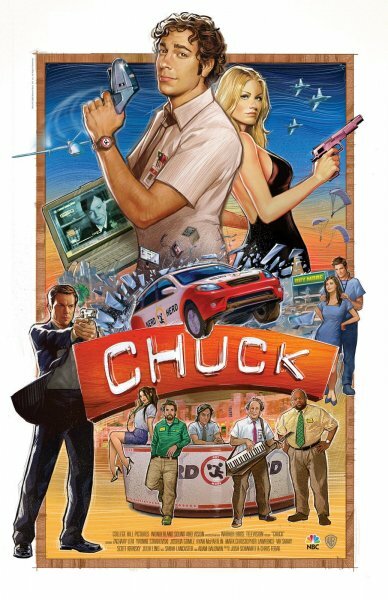 What makes Chuck a great show is the characters. The trio, Chuck, Casey, and Sarah all have wonderful arcs and really grow as the series progresses. I have yet to start season 4, which is the current season, but in the first 3 seasons the scene writing and character development are superb. They grew as people and in their relationships to each other. Even the side characters, who are an endearing bunch, ie, Chuck’s best friend Morgan Grimes, Chuck’s sister Ellie and Ellie’s husband Devon aka: Captain Awesome haha. Captain Awesome is beyond hilarious. In fact, he’s awesome. The intrigue and the grand plot of the show are quite brilliant, the further you watch, the more secrets are revealed and an epic story unfolds. 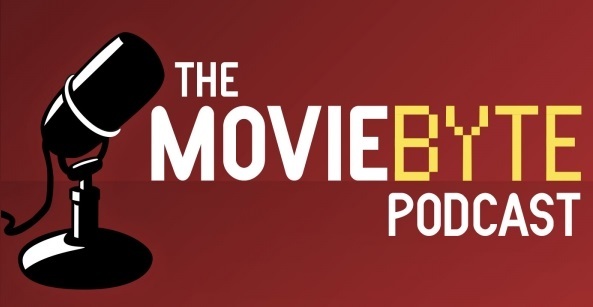 On top of the interesting plotline involving the “spy” side of things, there is a well written funny side that gets retail work down to a T and throws in so many references to history, films, pop culture, music, etc… that you have to be sharp to keep up with it sometimes. Even though two side characters, Jeff and Lester, are disgusting and often times annoying haha. I love their musical band Jeffster that redoes a bunch of 80s songs, it’s amazing. The nerd references are possibly the best thing ever. As an avid nerd myself I love that I can relate to it all, from the Tron poster on Chuck’s wall to the Zelda games, Chuck and Morgan’s cute nerdiness makes my day every time. Chuck embodies my favorite things. The witty and random humor of The Office and Pushing Daisies mixed with all the intrigue of Alias (which is probably my favorite series of all time). If you like excitement and humor, you’ll love this show. It’s one of the few things I’ve seen that has the power to both engage my excitement, my emotions and my ability to LOL. Chuck you are TVs brightest star! *instantly for goodness sakes! Haha! Yes Danielle, this show is amazing, it's among the first non-J.J. shows that I would consider so! (other than Firefly and Pushing Daisies of course!) ;-D I also LOVED that poster when I saw it because of that allusion to the old movie posters of Star Wars and Indiana Jones. Of course Chuck is nerd-centered so it definitely goes with that. Can't wait till you see it!